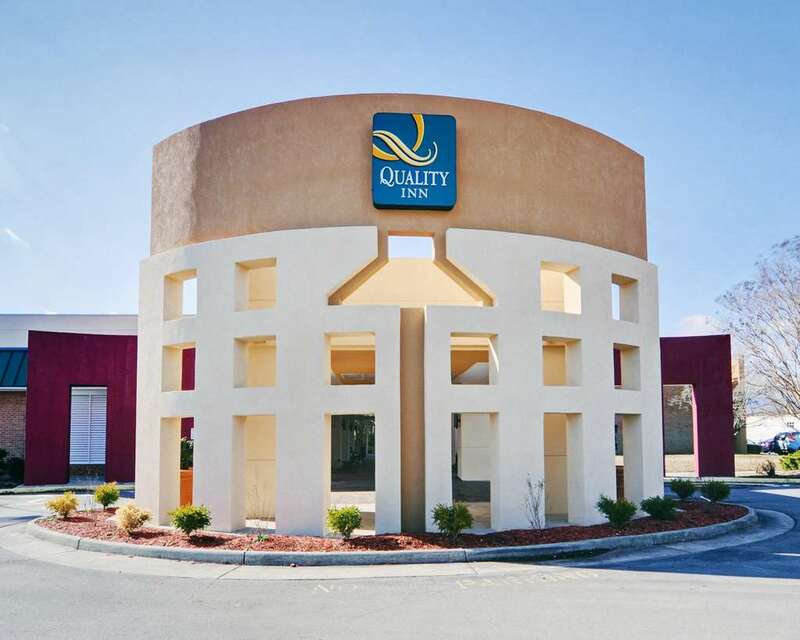 Get more for your money at the Quality Inn Roanoke Airport hotel in Roanoke, VA located near the Roanoke-Blacksburg Regional Airport and the Valley View Mall. This pet-friendly hotel is near destinations like Jefferson Center Community, Roanoke Civic Center Convention, Salem Civic Center, Hollins University and Dixie Caverns and Pottery Shop. Enjoy amenities like free breakfast, free WiFi, airport transportation and guest laundry facilities. Guest rooms include a coffee maker, hair dryer, iron and ironing board. Some rooms offer a refrigerator and microwave. Also, earn rewards including free nights and gift cards with our Choice Privileges Rewards program.